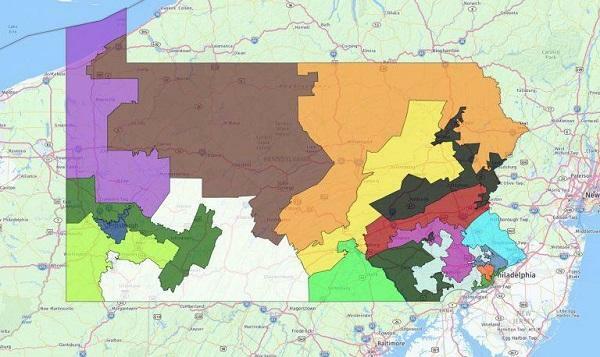 Redistricting advocates in Centre County are making a last-ditch effort to change how Pennsylvania’s Congressional districts are drawn. 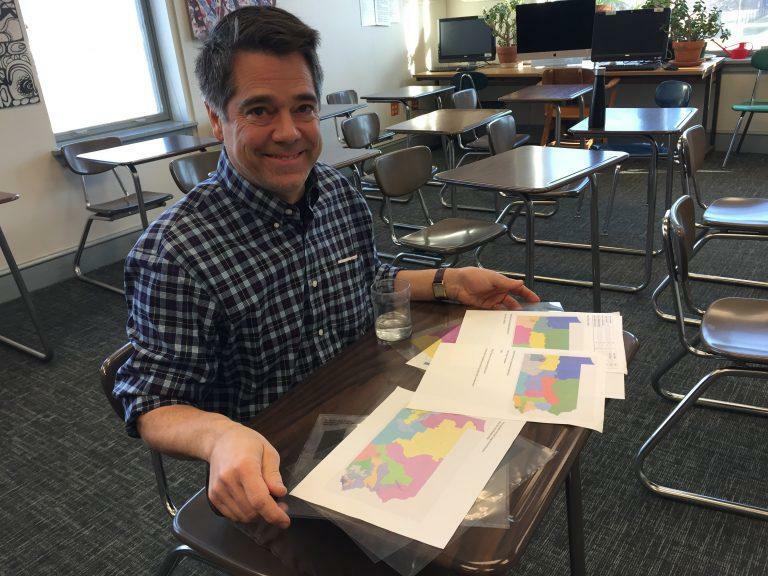 It’s a week past an unofficial deadline to keep redistricting reform on track for 2021. That’s when maps will be redrawn. 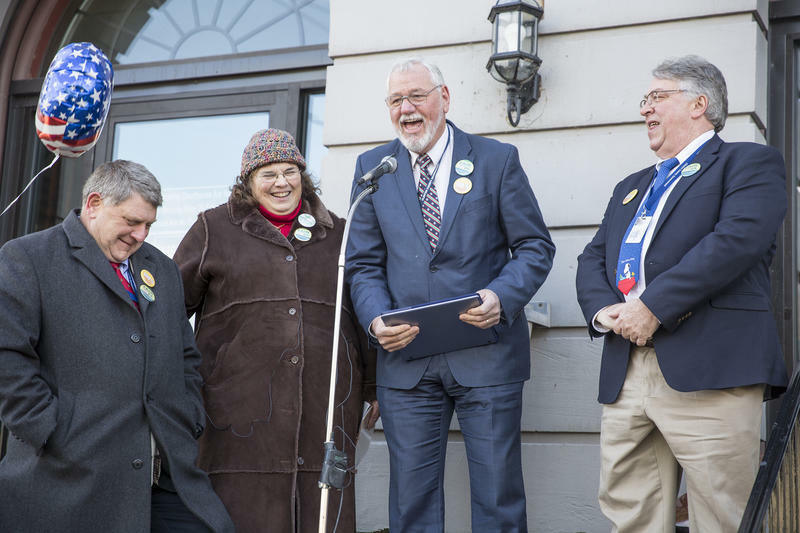 But a group from “Fair Districts PA—Centre County” went to Senator Jake Corman’s office in Bellefonte on Thursday to urge him to keep working. The state constitution says the bill must be passed and advertised in newspapers by August 6. 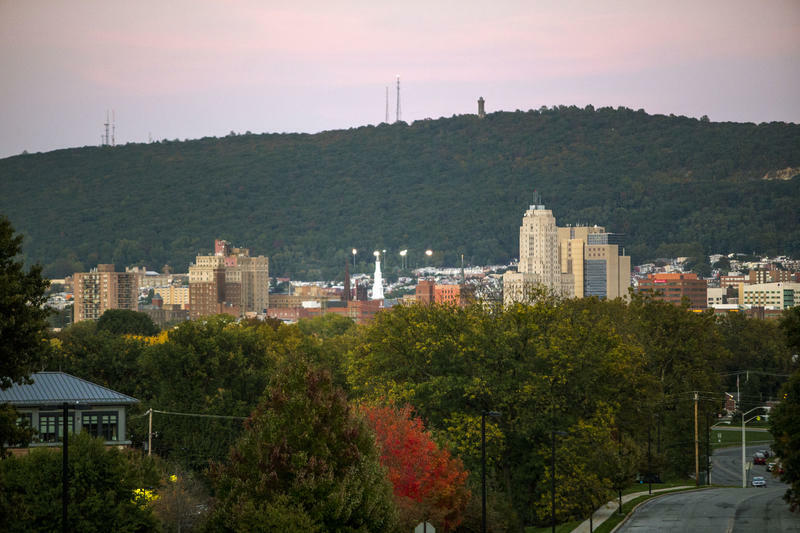 HARRISBURG, Pa. (AP) — After the Pennsylvania Supreme Court's Democratic majority threw out the Republican-drawn map of congressional districts as an unconstitutional gerrymander, Republicans raised talk of impeaching Democratic justices. 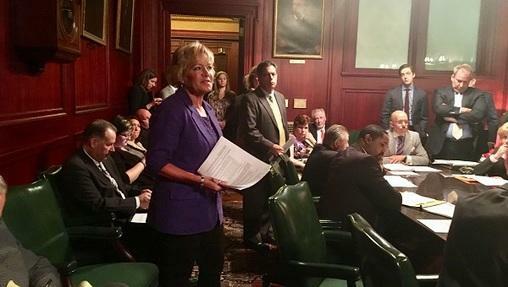 That talk receded, but Republicans have brought forward another plan that could limit the lifespan of the court's Democratic majority: changing the state's constitution to elect appellate court judges in districts, rather than in statewide elections. 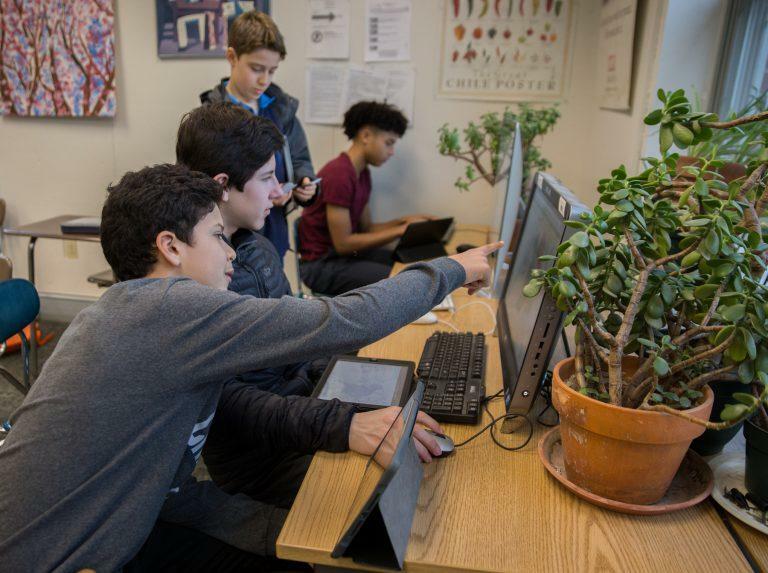 In the days after the Pa. Supreme Court released its new congressional map, students in Jon Kimmel’s 8th grade math class huddled around computers to analyze the changes. 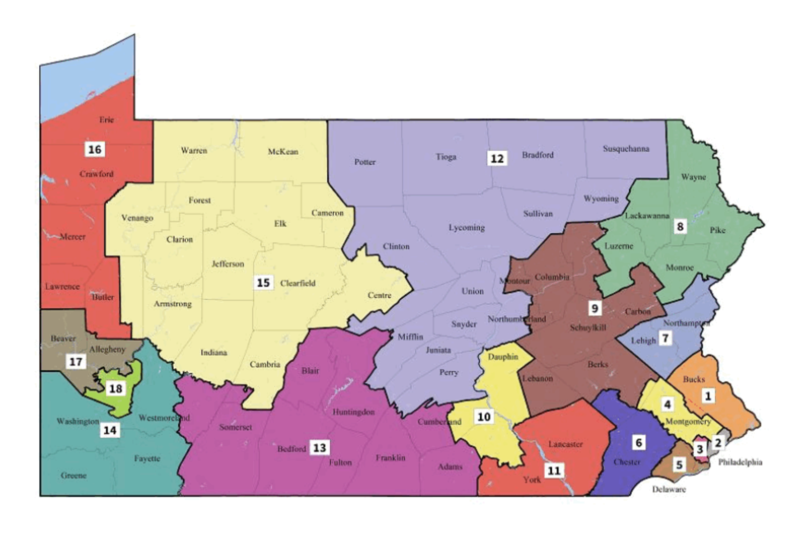 In a full majority opinion released Wednesday, the Pennsylvania Supreme Court found that the state’s congressional district map deprives voters’ of their right to “free and equal” elections as protected by the Pennsylvania Constitution. 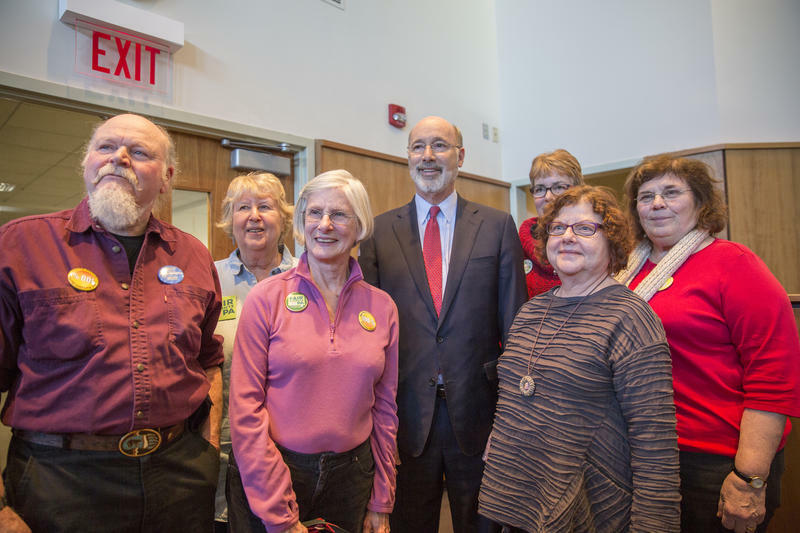 Governor Tom Wolf visited State College on Tuesday to talk with residents about ways to draw a new congressional map for the state. Joined by about 100 local residents, a panel of Penn State faculty and students and community leaders, Wolf said the goal is to have a fair map. State College was the first stop as Wolf makes his way across the state to take input from constituents. 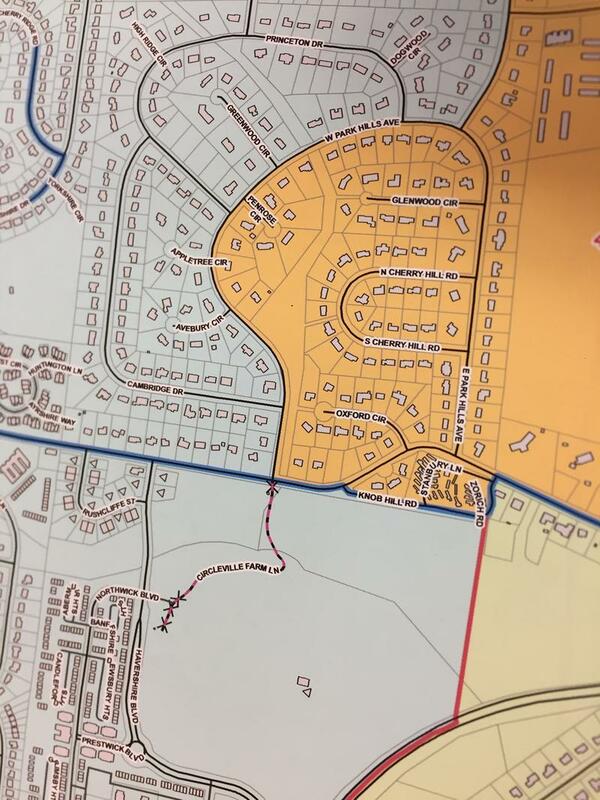 The state supreme court ruled last week that the current map is unconstitutional and gave the legislature until February 9th to deliver a new map to Wolf. 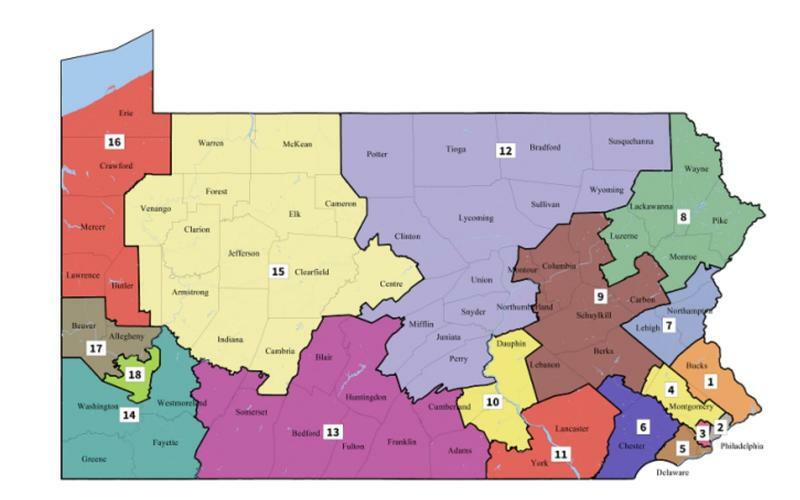 A panel of federal judges upheld the Pennsylvania congressional district map as constitutional in a 2-1 split decision in a Philadelphia court today. 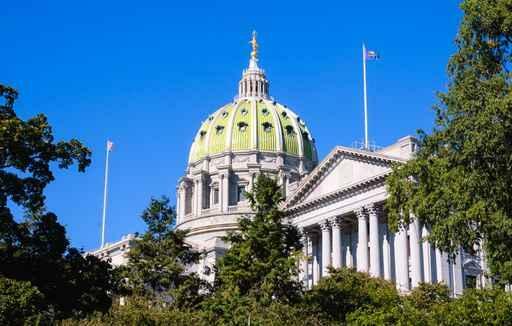 In the case, a group of Pennsylvania voters challenged the state's map claiming it was an illegal partisan gerrymander favoring Republicans over Democrats. They claimed it undermined the elections clause of the U.S. Constitution. 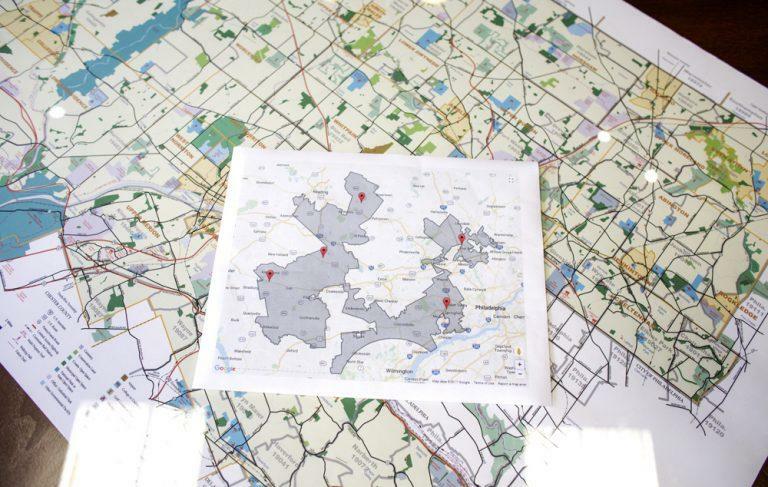 Advocacy group Fair Districts PA announced on Thursday that Clinton County is the first in the state to get all of its municipalities and county commissioners to pass resolutions in support of redistricting reform. 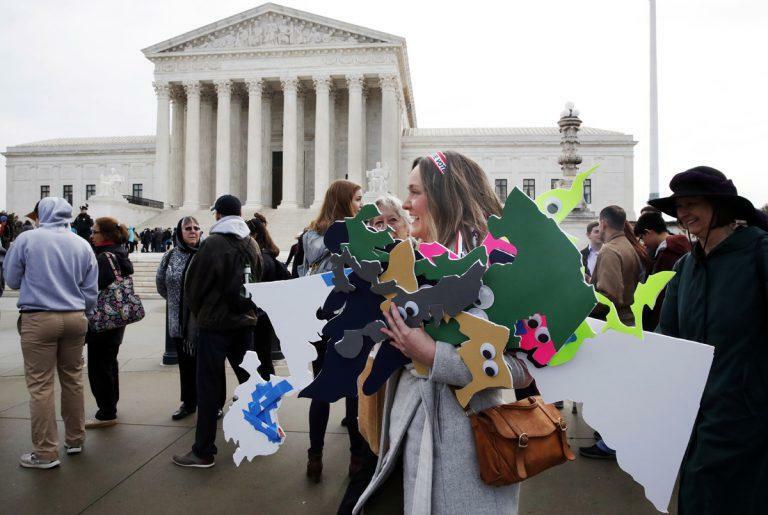 The group believes momentum to end gerrymandering is growing. 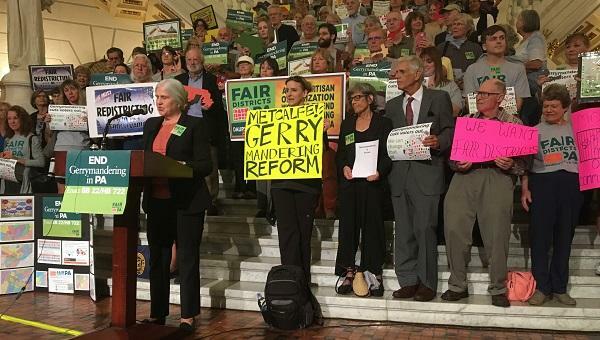 The resolutions demand a fair way to draw legislative district lines and to end gerrymandering in Pennsylvania. 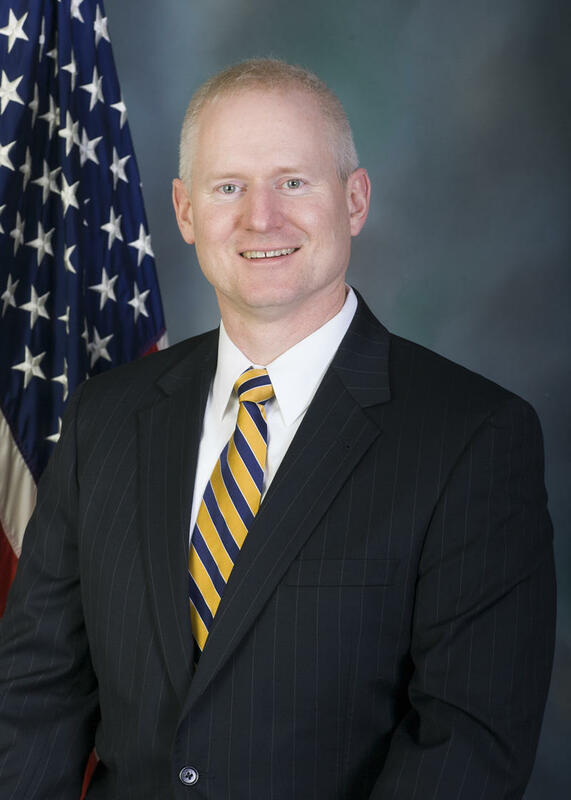 Twenty-nine municipalities as well as the county commissioners supported reform. What’s it feel like to live along the border of one of the most gerrymandered congressional districts in the U.S.? Just ask Bonnie Marcus and Bill Van Wie, who live at Kendall Crosslands, a picturesque retirement community in Chester County. “Have you seen what we look like? 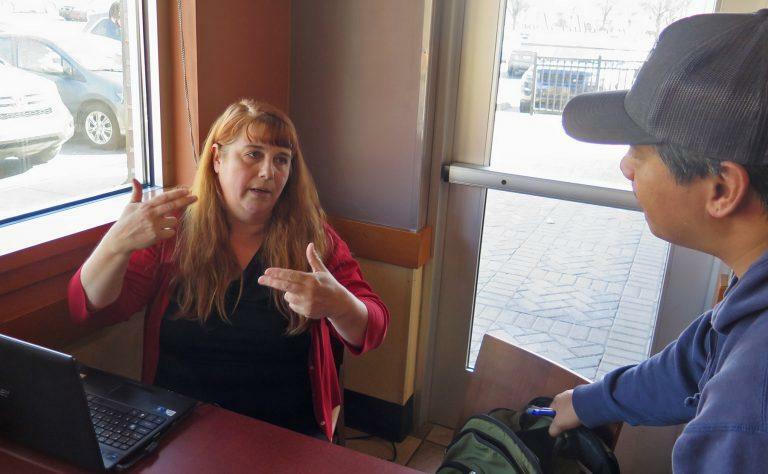 We’re a joke,” said Marcus, a Democratic poll worker who gathered a group of neighbors at the community center to talk gerrymandering. “I don’t think there’s a way they can make it worse,” Van Wie chimed in. 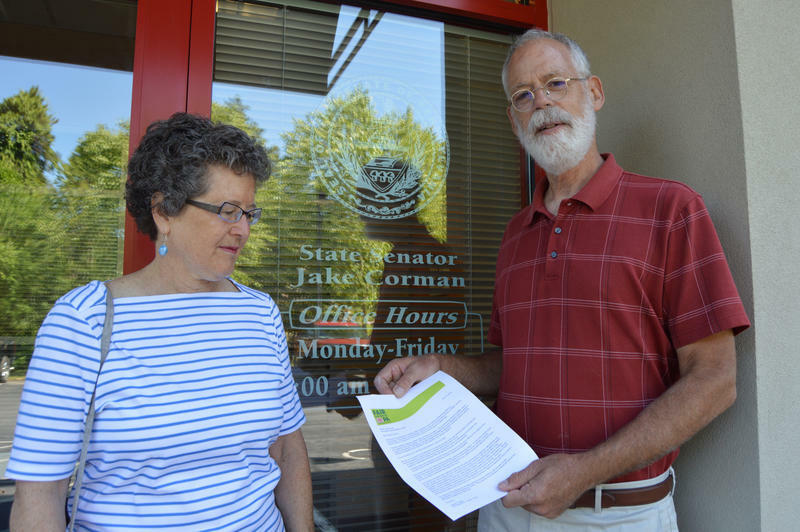 Fair Districts PA delivered postcards collected from constituents to State Senator Jake Corman’s office in Bellefonte on Thursday, urging the Republican majority leader to to pass legislation to reform the redistricting process in Pennsylvania. 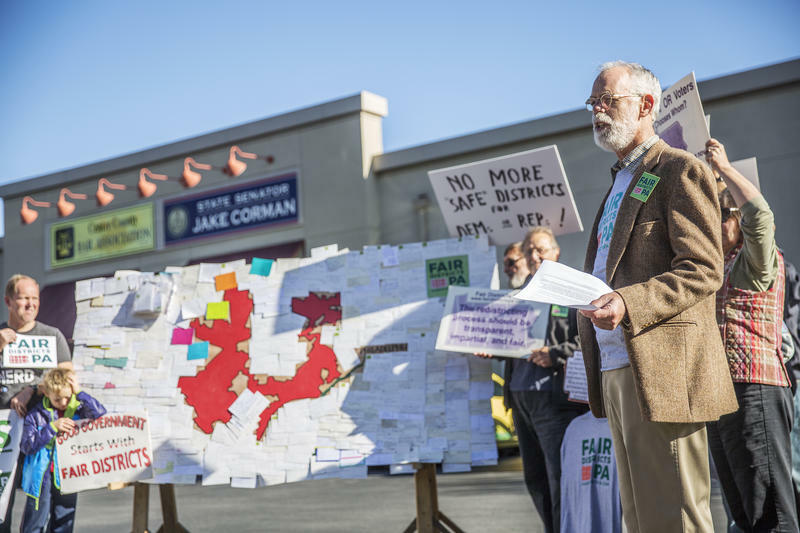 About 25 members and supporters of Fair Districts PA gathered in the parking lot outside Corman’s office with over 500 postcards stapled onto a giant board. 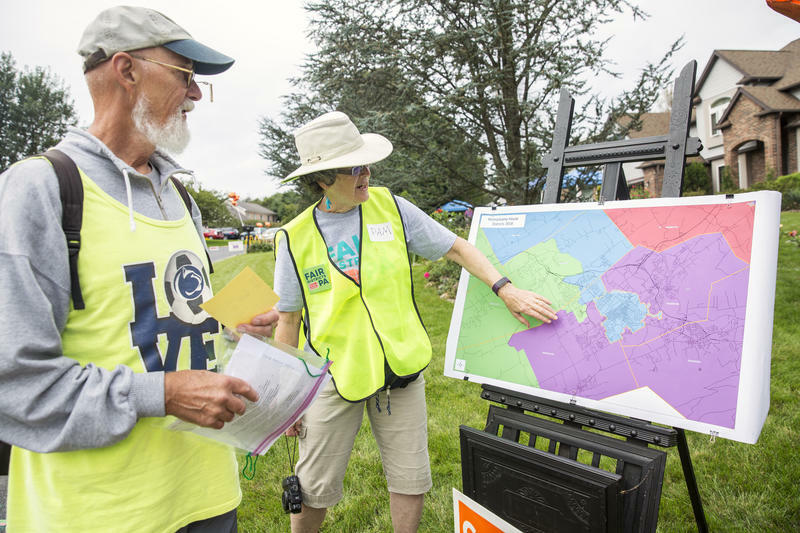 “The districting process in Pennsylvania is rigged and we need to stop that,” said Toby Short, a volunteer for the advocacy group.